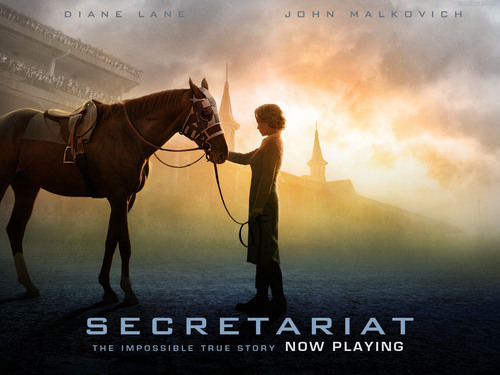 Secretariat. . HD Wallpaper and background images in the فلمیں club tagged: secretariat movie wallpaper. This فلمیں wallpaper contains گھوڑے wrangler نے, wrangler نے, گھوڑا حجتی, بکھیڑیا, گھوڑے پگڈنڈی, horse trail, گھوڑا پگڈنڈی, steeplechaser, and سٹیپلیچاسر.